Motor Homes are a unique tourism product, which promotes family oriented tours even in places which lack adequate lodging. 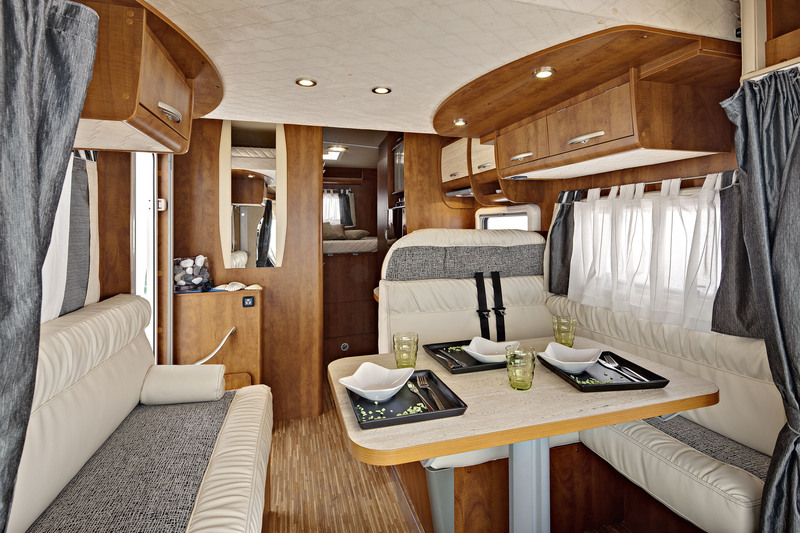 These customized built motorhomes are used for the purpose of travel, leisure and lodging. With the advent of motorhome cultural and rising tariffs of the hotels, hassle of searching for a hygienic washroom roadside or an affordable well-furnished room will soon be a thing of past. Off-roading or road trips are taking off in a big way in India. Itchy feet and intrepid highway souls now, have a viable option to travel around without much planning of booking hotels and tickets. Motorhomes mean that you can work up an instant plan with your family or friends and set out on a fun journey. Mothorhome is just a like a home on wheels, it can be customized with all the necessary installations and equipment like a comfortable bed, AC, TV, a small pantry with cooking range including a microwave and refrigerator. A small washroom with all basic necessities is also installed that compensate for poor sanitation infrastructure on Indian roads. 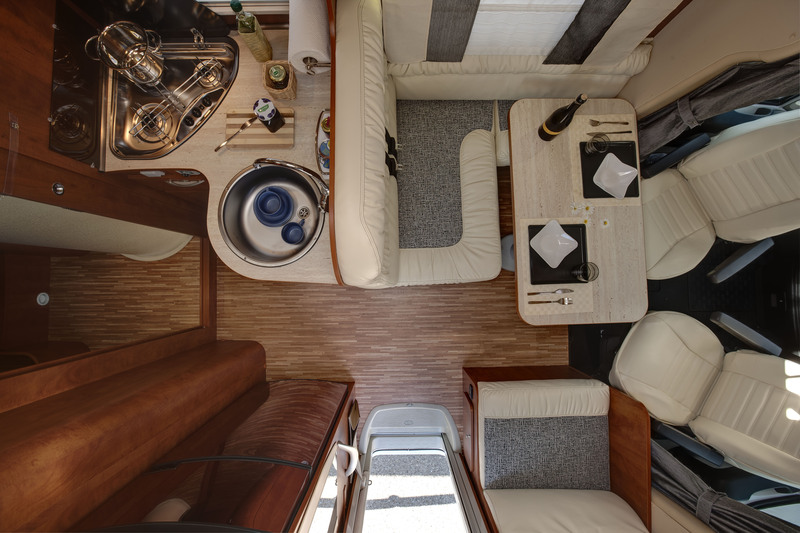 Motorhome is literally your home on the road! JCBL is one of the motor homes manufacturers in India and can fabricate on any chassis of choice that can be seamlessly converted into an office, guest house, entertainment place or a home away from home. JCBL provides customized solutions according to the needs of the customers. Riya/Chandigarh 6/20/2016 9:31:53 PM Nice blog. Motorhomes are just amazing. I want to travel once in motorhome.